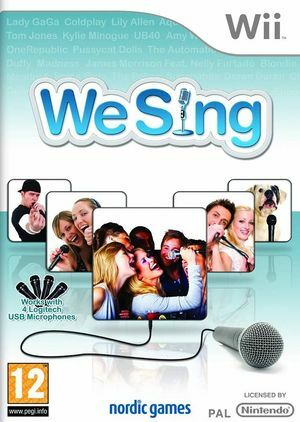 We Sing is a 2009 music video game for the Wii. Developed by Le Cortex, produced by Wired Productions and published by Nordic Games, it is the first singing game to support 4 players simultaneously each with their own microphone. The graph below charts the compatibility with We Sing since Dolphin's 2.0 release, listing revisions only where a compatibility change occurred.